WonderKing Korea ~ CBT 2 September 26! 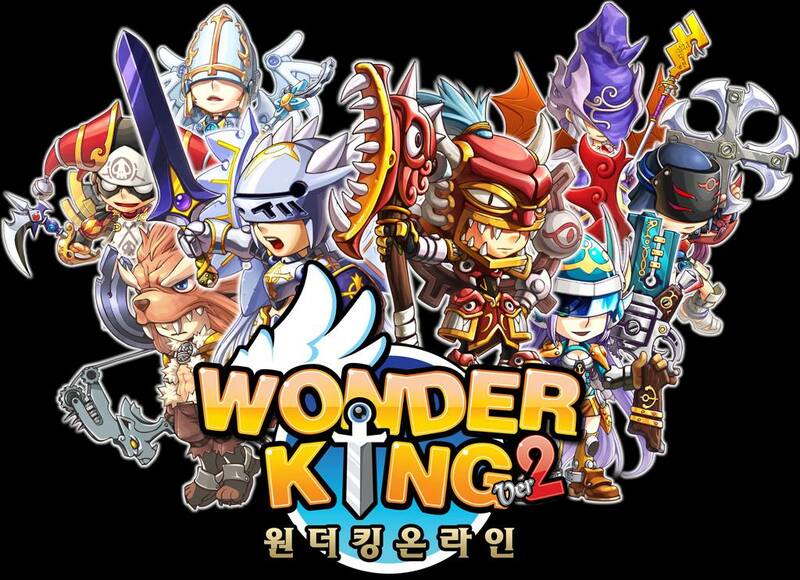 WonderKing Korea has entered it’s CBT 2 phase! WonderKing Korea CBT 2 will begin on September 26th and ends on September 29th. There will also be 2X EXP events! The WonderKing Community ~ It’s Time To Shine! 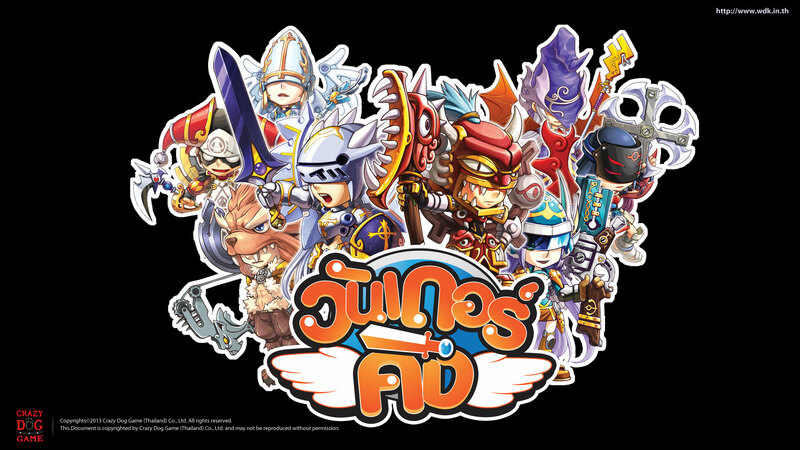 As most of you know, WonderKing is already released in Japan, Thailand, and Korea. While there is still no word yet of a WonderKing release for North America, publishers are starting to notice this game. One publisher, SubaGames is interesting in hosting WonderKing, but we need you, the community’s help to persuade SubaGames into hosting WonderKing. As WonderKing Thailand is in it’s open beta, a new update will be released on September 12th! This update includes an increased level cap and PvP! – PvP is now available! – Second Job Advancement Available! WonderKing Korea ~ CBT 1 August 8! WonderKing Korea CBT 1 will start on August 8th at 1:00 AM EST (GMT-5)! Unlike WonderKing Thailand, however, there are certain times that the CBT server will open, listed below. 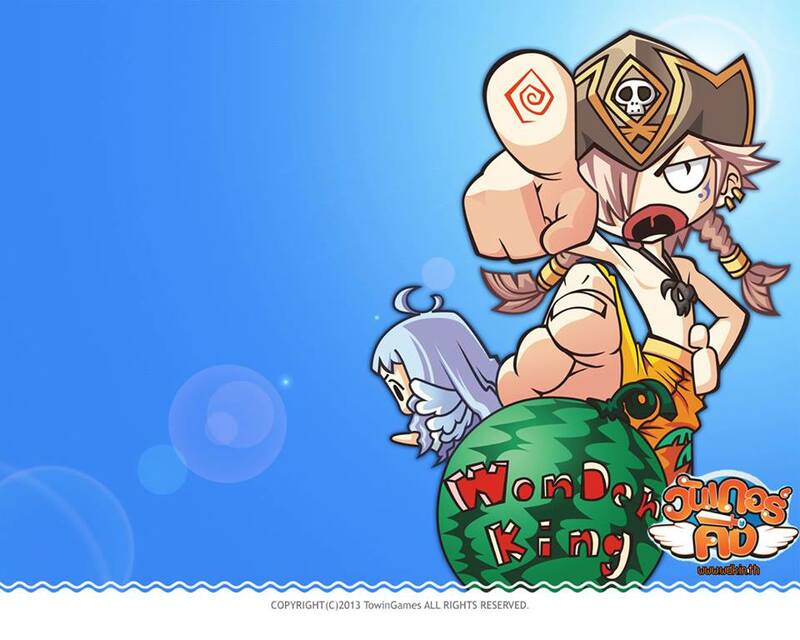 WonderKing Thailand ~ Open Beta July 25! Club WK is the #1 Fansite of one of the TOP 2D MMORPGs to date! Come join in, chat with your fellow friends from both servers.